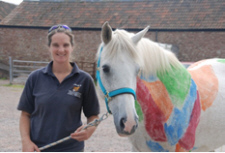 We are proud to have a professional team of experts who regularly lecture on the programmes including veterinarians, master saddlers, farriers, equine dentists, an equine thermographer and qualified ICAT graduates. 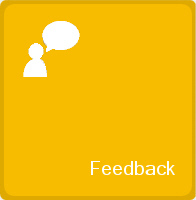 Working closely with this team, the ICAT courses are regularly updated to ensure that learners are informed about any new and exciting developments in animal therapy, health and safety information or practitioner legislation. 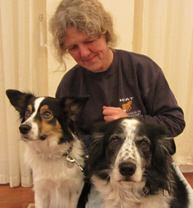 Julie is regarded as one of the most experienced animal massage therapists in the UK, having treated a vast variety of animals over the years from dogs, cats and horses to livestock including pigs, sheep and cattle. As an experienced horsewoman, she has a thorough understanding of the stresses and strains that various activities can place upon the equine athlete. 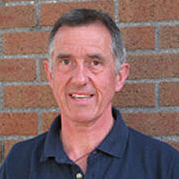 Tim qualified from London in 1976. 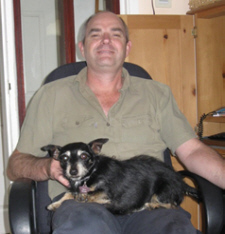 After 3½ years in Exeter, he has been in Axminster and has seen the practice grow from 6 vets to its current hospital status with 12 full time and 3 part time vets. He is proud to be the Senior Partner of such a caring and professional practice. His special interests are in equine fertility having studied in Newmarket, equine dentistry having studied a two part advanced course, and Tim regularly attends British Equine Veterinary Association (BEVA) meetings and courses. 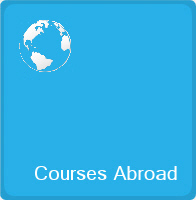 I qualified at The University of Pretoria, South Africa in 1987 . My first 2 years were spent working in a welfare clinic on the edge of a large township in Pretoria, where I gained valuable experience in many diseases and conditions one wouldn't normally see anywhere else! I then spent 7 years in mixed practice near Durban on the East Coast, where I saw unusual things like Rabies and crocodiles! The past 17 years have been spent in Devon, where I have gained an interest in small animal surgery. I am not a specialist surgeon, but I am one of the partners in a first opinion practice with a high level of service and competence. I have 3 children and a lovely wife. In my (limited) spare time I enjoy getting out on my mountain bike, and camping, bird watching or snorkelling. Tessa qualified from Cambridge in 1985 and later joined Coombefield in 1988. She enjoys all aspects of her equine work and, on the small animal side, has a particular interest in surgery and feline medicine. Chris Morse BSc. (Hons), Cert. Ed., Dip ICAT CRM. 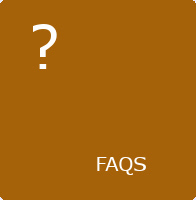 Chris qualified as an assessor in 1995 and as an IV in 2002. 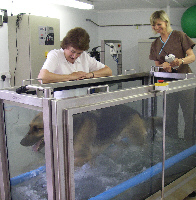 She is lead IV for ICAT, as well as being self employed at the Bracken Centre which includes all dog training, canine remedial massage and post operative remedial work, organising and running workshops. 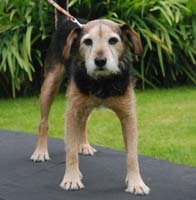 Pippa has been involved with dogs for over 30 years. 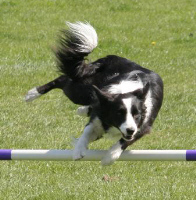 Teaching canine agility, tracking and searching skills. 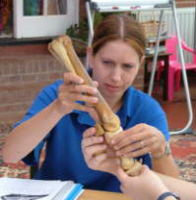 She is an accredited working trials judge for the Kennel Club and an assessor for the UK Tracking Dog Association. 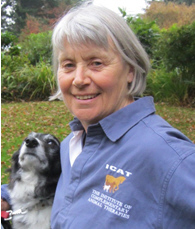 She has a C & G (Level 3) Certificate in Delivering Learning and is an examiner for the ICAT Canine Remedial Massage course. 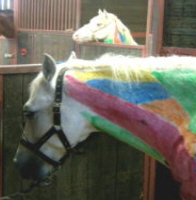 George has been around horses all her life. She has experience in starting training and handling young stock. Trotting; race horse training; point-to-pointing; both riding and training point-to-pointers. She was Head Girl at the British Racing School and has helped produce race winners in Australia and New Zealand. 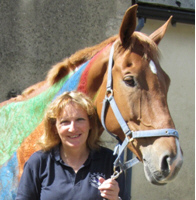 She has completed both the ICAT Equine Sports Massage and the ICAT Equine Manipulation Diplomas with Distinction and is an examiner for both programmes. 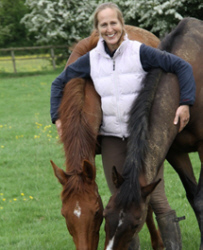 Clare is a self-employed, registered McTimoney-Corley Spinal Therapist for human, horse and hound and an equine sports massage therapist. A keen rider, she is experienced in team chasing, dressage, cross country, show jumping, endurance and showing. She also teaches dog agility and owns two English Pointers. 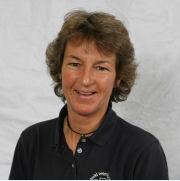 Clare holds the PTTLS (Level 4) Certificate and is an experienced examiner for both the ICAT Equine Sports Massage and the ICAT Equine Manipulation Diploma programmes. 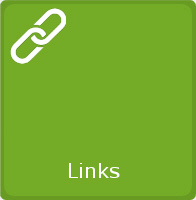 This page currently under construction - more to follow!